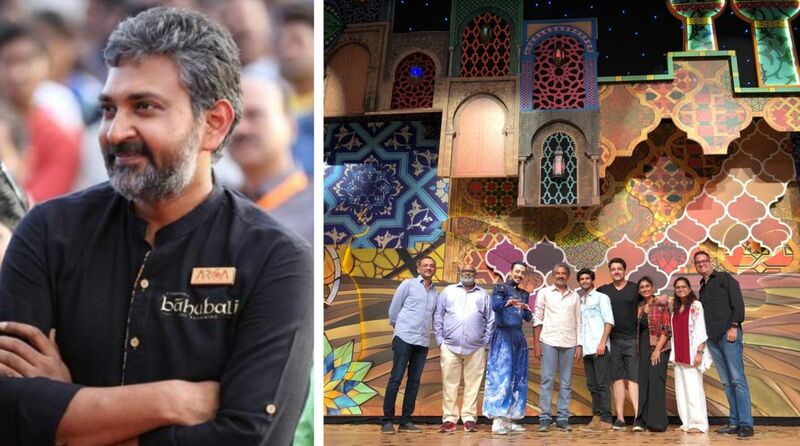 Ace filmmaker SS Rajamouli, who was in attendance in Delhi to attend the Disney Musical Broadway Aladdin, says that he was impressed with the efforts and showmanship of the broadway. After enthralling over 30,000 audiences in Mumbai, Disney’s Aladdin arrived in Delhi with a grand premiere on the July 4 that was attended by renowned personalities like Akash Banerjee, Amjad Ali Khan, Ambika Anand, Siddharth Tytler, Kanika Goyal and models like Hasleen Kaur and Lakshmi Rana. 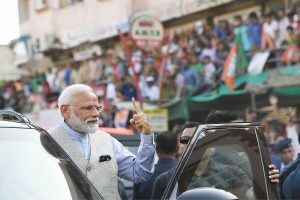 Hailed as one of the finest directors in the Indian cinema, Rajamouli, who has carved a niche for himself by delivering some of the biggest films of all time like Maghdheera and Baahubali 1-2, took to his social media handle to appreciate the efforts put in to deliver a great show in Delhi. Developed by the best of Indian talent, Disney’s Aladdin is a truly made in India production which boasts of extravagant sets, lavish and captivating costumes, beautifully choreographed sequences, alluring special effects and a flying magic carpet that instantly transports you to a whole new world.